When former CBS vice president Suzan Mischer decided to open a knitting store on Melrose Avenue in Los Angeles, she wanted to create a place where people could gather, slow down, and talk (as well as buy supplies). The result was Knit Cafe, a sleek yet homey neighborhood yarn store in one of the most famous neighborhoods in the world. 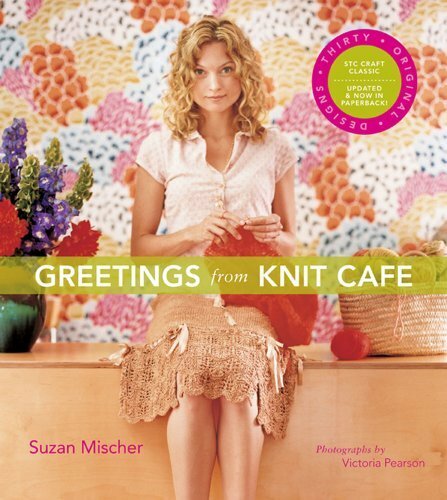 This fabulous shopand its unique spiritare celebrated in Greetings from Knit Cafe, now available in an updated paperback edition. 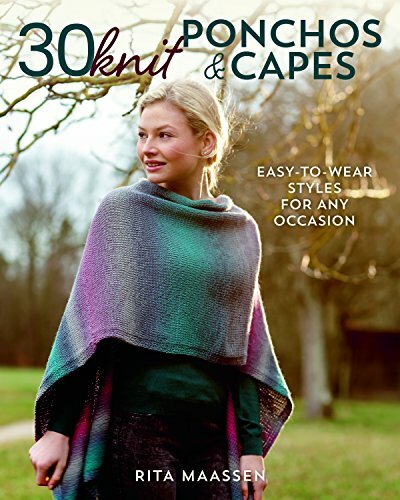 Colorful and chic, the book offers 30 of Knit Cafe’s most dazzling patterns for "California-style" projects ranging from hiking socks to a bikini to a "red carpet" gown. It also features stories about how the celebrated store came to be and how its eclectic clientele came to shape it. Even a few favorite recipes from regular customers are included. 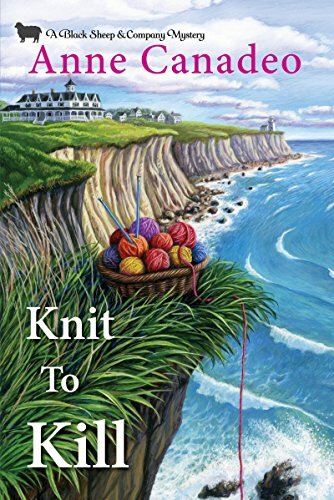 Knitters nationwide will enjoy Knit Cafe’s California spirit and join its eclectic circle of devotees. When former CBS vice president Suzan Mischer decided to open a knitting store on Melrose Avenue, she wanted to create a place where people could gather, slow down, and talk (as well as buy supplies). The result was Knit Cafe, a sleek yet homey crafts store where an increasing number of Hollywood denizens regularly unwind with their needles and yarn. With the publication of Greetings from Knit Café, knitters nationwide can join the famed store's ever-widening circle of devotees.This colorful, cozy, and chic book offers 30 of Knit Cafe's most dazzling patterns for "California style" projects ranging from hiking socks to a bikini to a "red carpet" gown. It also features stories about how the celebrated store came to be, the neighborhood it's in, the daily goings-on, and the improbable mélange of actors, surfers, doctors, and directors that gather there. Even a few favorite recipes from regular customers are included. Greetings from Knit Café is, quite simply, the best way to share the history, spirit, and patterns of this unique yarn store without having to fight the traffic. Greetings from Knit Café told the story of the famous knitting store on Melrose Avenue where actors and directors, surfers and psychiatrists gather to unwind with their needles and yarn. Now this new gift line, inspired by the success of the book, captures the unique spirit of Knit Cafe in gorgeous note cards and a beautiful, knitter-friendly journal. Both journal and note cards feature elegant, colorful photographs of flowers paired with knitting needles by Judith Gigliotti, whose work also graces the walls at the shop. The fifteen blank note cards—three each of five images—are packaged in a lovely keepsake box with a sliding drawer. 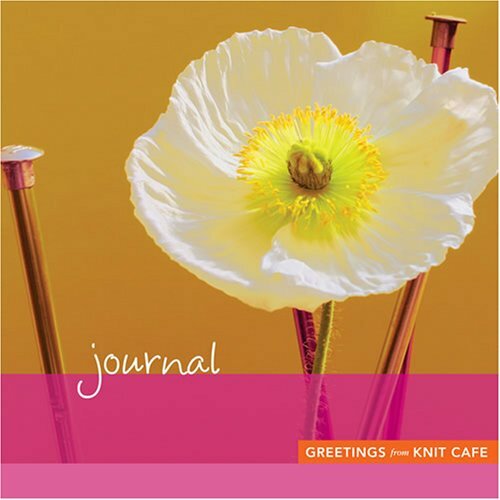 The journal includes templates for designing hats, mittens, and other knitted garments; fun quizzes to test knitters’ knowledge; and plenty of blank and lined paper for writing, list-making, and sketching. Protected by a transparent plastic slipcase, the handy square-format journal can be safely tossed in a pocketbook or knitting bag. Vibrant and eye-catching, the Knit Cafe journal and note cards are the perfect gift for any knitter. 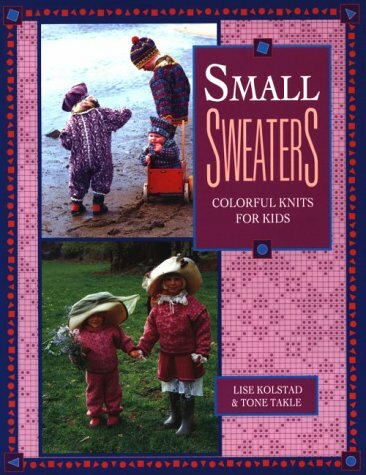 Contains instructions, charts, and graphs for knitting sweaters, tights, hats, socks, and mittens for infants through 12-year-olds, with color and b&w photos of garments made incorporating animal designs and traditional Norwegian folk art. For novices and experienced knitters. Instructions are translated from Norwegian, and are less detailed than most American patterns. Annotation c. by Book News, Inc., Portland, Or. 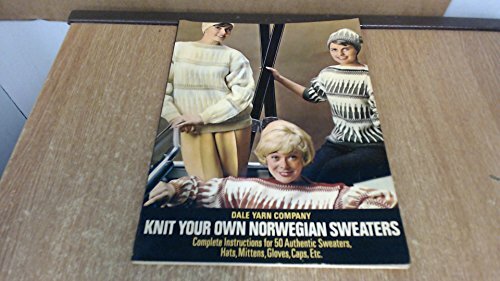 Knit Your Own Norwegian Sweaters: Complete Instructions for 50 Authentic Sweaters, Hats, Mittens, Gloves, Caps, Etc. Want more Knit Cafe similar ideas? Try to explore these searches: Design House Cambridge Passage Knob, Pray Rosary Beads, and Angle Viewfinder.